The count of Miami-Dade is world famous. When it includes one of the most popular cities on the globe in its name, it is certain that many people will know about it. Not only does Miami-Dade County contain some of the most beautiful beaches in the country, it also has excellent shopping, gorgeous people and a thriving economy. 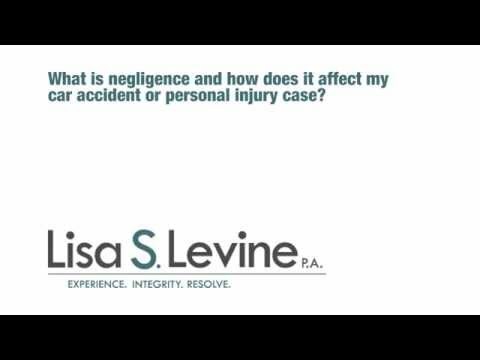 With this popularity comes the increased risk for injury from a motor vehicle accident. The streets of Miami-Dade can be a dangerous place, and people must be on their guard at all times. 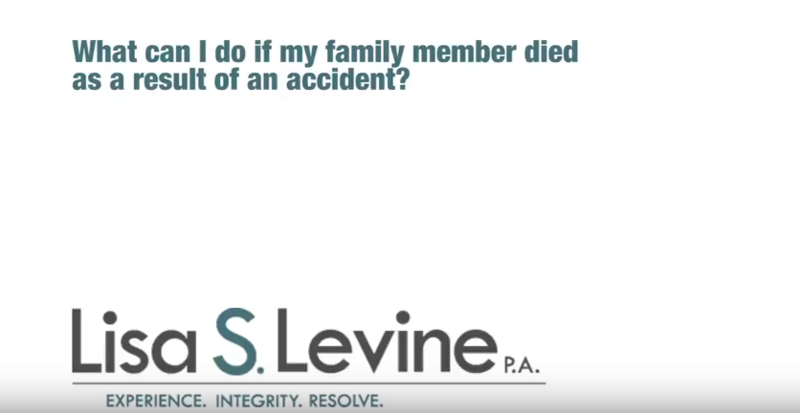 If an injury occurs, your life can be turned upside down. When this happens, you must act quickly to make certain the offending party is held accountable for their careless or reckless actions. Our firm, Lisa S. Levine P.A., is a long-standing Weston-based legal practice that has had the pleasure of helping many individuals and families achieve their legal goals and receive the compensation they deserve. 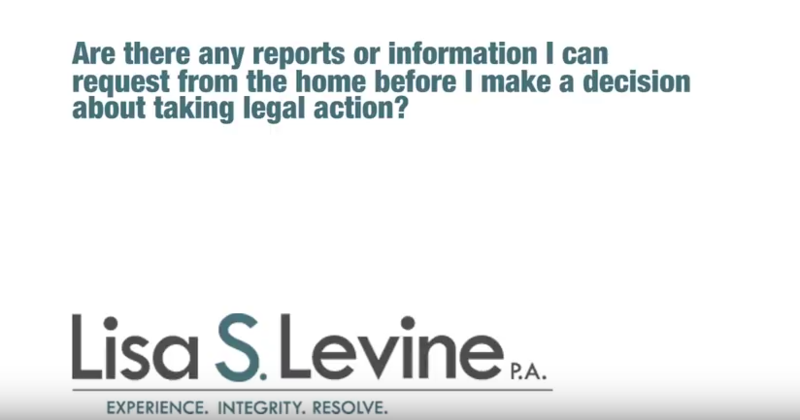 We understand that this is a difficult time in your life and will take control of every element of your case so that you can attempt to heal and move on with your life. Our aggressive and proactive nature allows us to seek out the relevant details of your case while pursuing the compensation you deserve. We will work towards a timely and favorable resolution in the form of a settlement, but are more than willing to go to court if necessary. 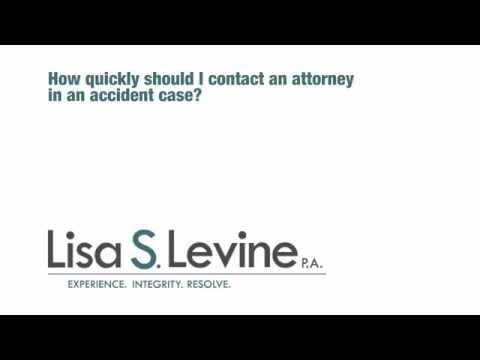 We are committed to a quick response, so we will get started on your case right away following a free initial consultation. 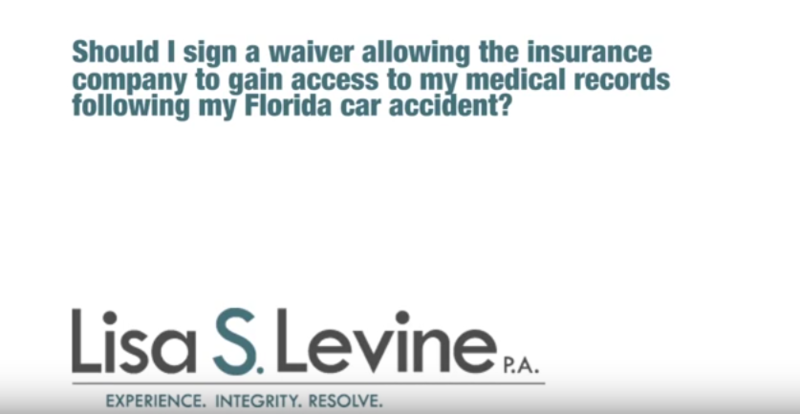 To schedule a time to sit down with a qualified Florida auto accident attorney in a free and confidential setting, please contact us at (954) 256-1820 or send an online message today. 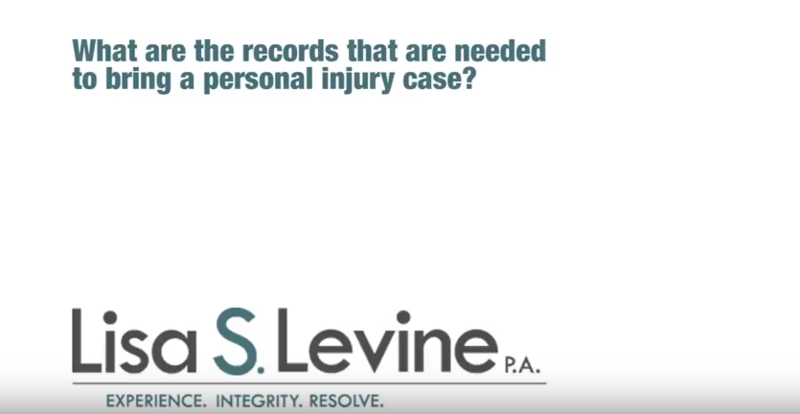 We also work on injury specific cases. 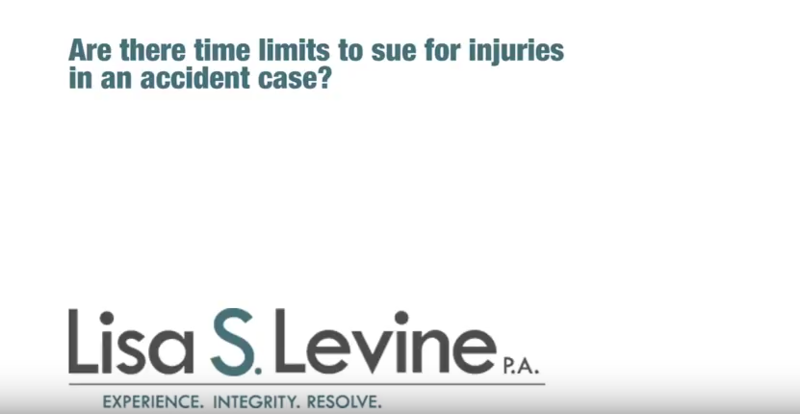 Some of the main practice areas we handle include back injury, child Injuries, head Injury, neck injury, passenger injuries, spinal cord Injury (SCI) and wrongful death, among others. 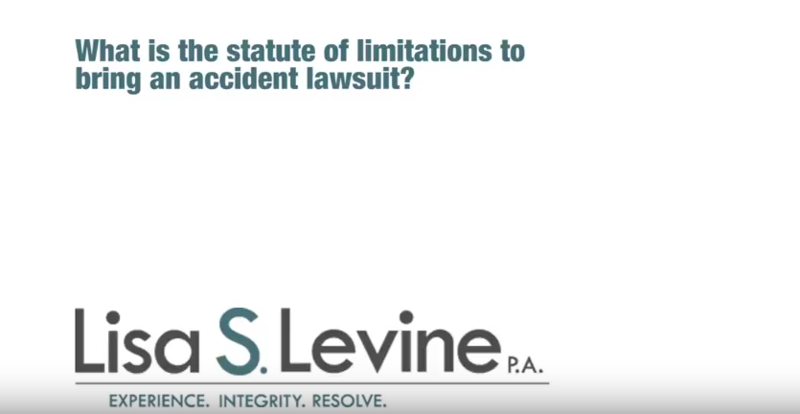 With regard to the causes of accidents, firm focuses on cases that involve a high-speed collision, rear end collision, head-on collision, vehicle roll over, side impact or T-bone collision, distracted driver and DUI or drunk driver accidents, among others. 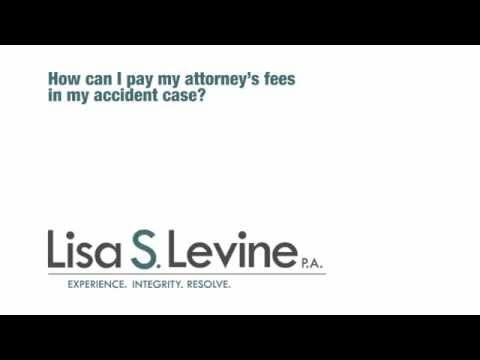 If you or a loved one has been injured in a motor vehicle accident in the Miami-Dade County area, you have a strong advocate in Lisa S. Levine P.A.. Our firm proudly handles personal injury cases for the individuals and families throughout Southeastern Florida who have been wronged by another. We understand that this is a difficult time in your life and we work to make certain you are able to focus on what is important: getting better. 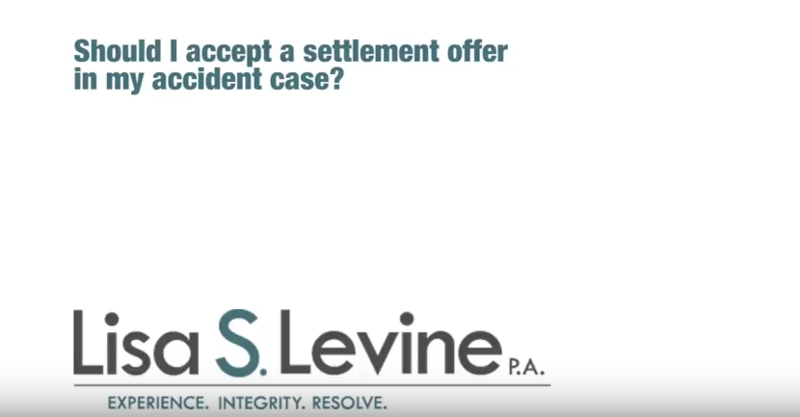 We offer our services on a contingency basis, meaning that we only collect lawyer fee if we win your case. Our passion for justice and confidence in our abilities make our willingness to fight for you even stronger. 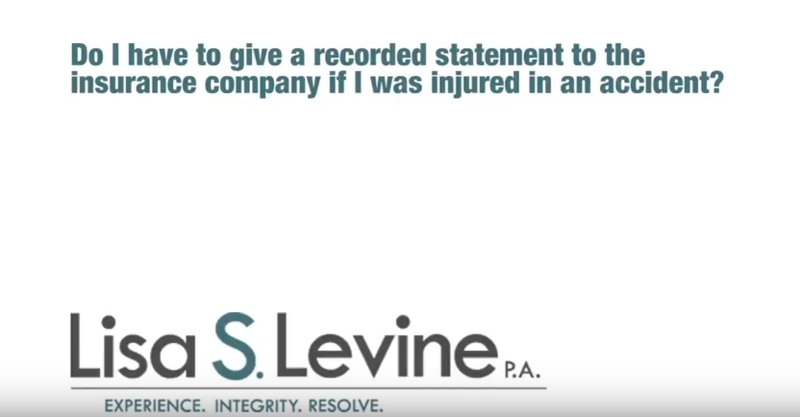 We offer free consultations for anyone who believes they have a valid personal injury claim. 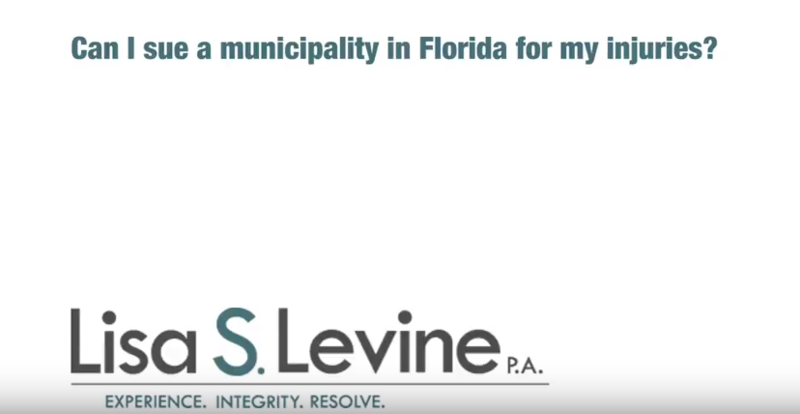 To set up a time to meet with one of our qualified attorneys, please call (954) 256-1820 or send an online message today.